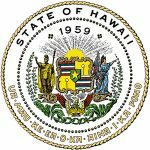 HONOLULU – Gov. 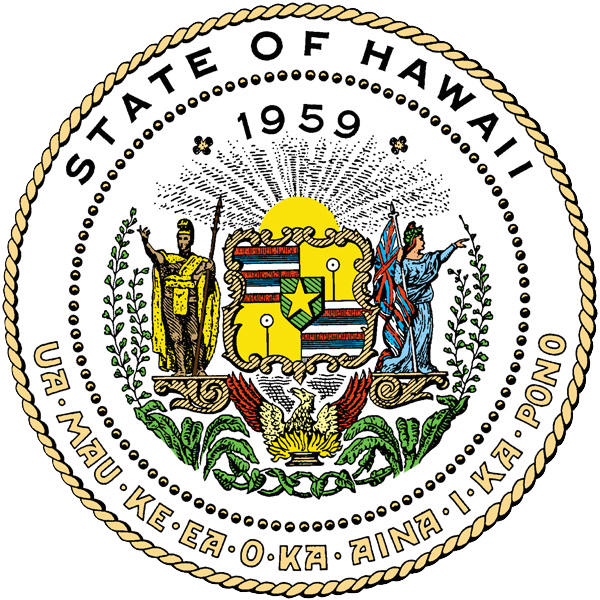 David Ige today delivered his second State of the State address. The governor outlined his plans for a renaissance for Kalihi, including the future of the O‘ahu Community Correctional Center, air conditioning for Hawai‘i’s public schools, affordable housing which is key to addressing homelessness across the state and proposed investments in public housing, the Hawai‘i State Hospital, agriculture and the environment and innovation economy. Governing in the right way also looks to the future. For me, our highest single obligation is to take care of our children. Mahalo, and I look forward to the work ahead.